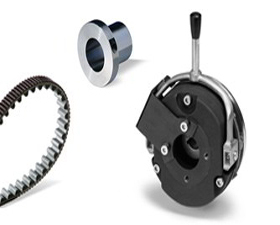 Finding the suitable driveelements easily and quickly! Driveelement sare need edas connections when evea for ceormovement has to betransferred between two parts of amachine.They can bombineindividualmachine parts into asingle larger unitorcomplement the puredrivetechnology of motor sand geared motors. We are of fering you only the best products which meet the Lenze-typical quality requirements and which will convince you by the irreliability.We possess profound industry knowledge,and the refore we are able to quickly under stand your machineconcept. Our first class product portfolioprovidesus with the opportunity of committing our selves to your objectivese specially well.Like this,we exactly compile the products that suit your concept best–quickly and simply.